INVESTOR SPECIAL! LESS THAN 1 MILE FROM HENRY FORD COMMUNITY COLLEGE. 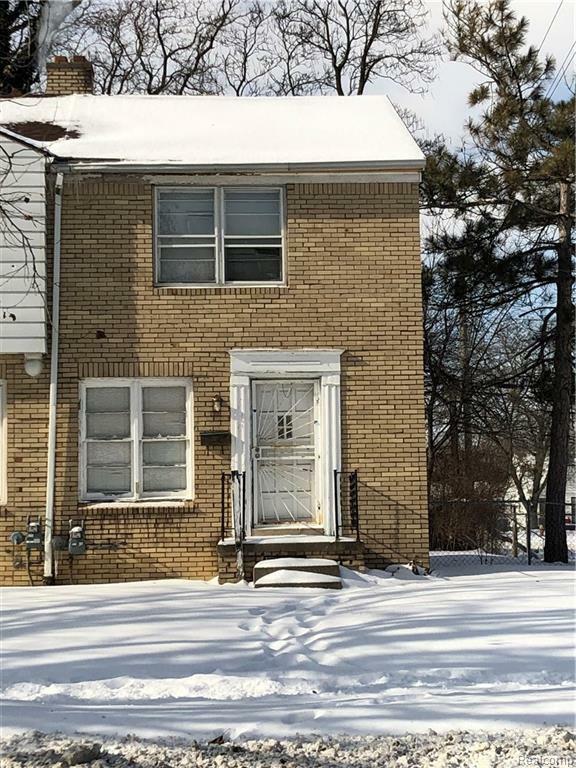 PERFECT PROPERTY FOR AN INVESTOR OR HOMEOWNER. CALL TODAY TO SCHEDULE YOUR VIEWING!